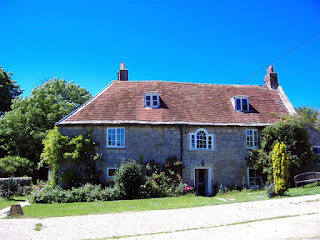 Tudor Lee is a self contained 16th century wing of our Listed Island stone farm house with one bedroom sleeping 2 +1. 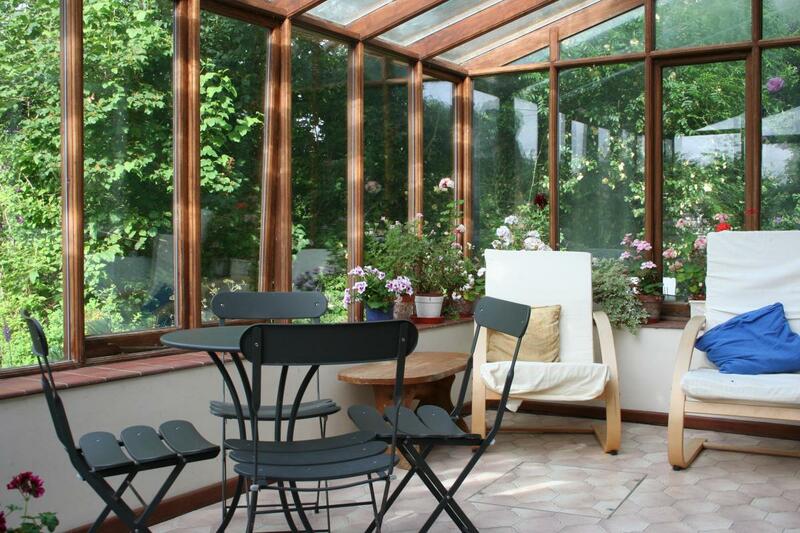 It has its own entrance through a large conservatory which has a dining table for “semi outdoor” dining and relaxing. A mature garden, with lawn and flowers, patio, garden furniture and a barbecue, is dedicated for use of guests, providing good outdoor living space in a peaceful environment sheltered by a little copse. 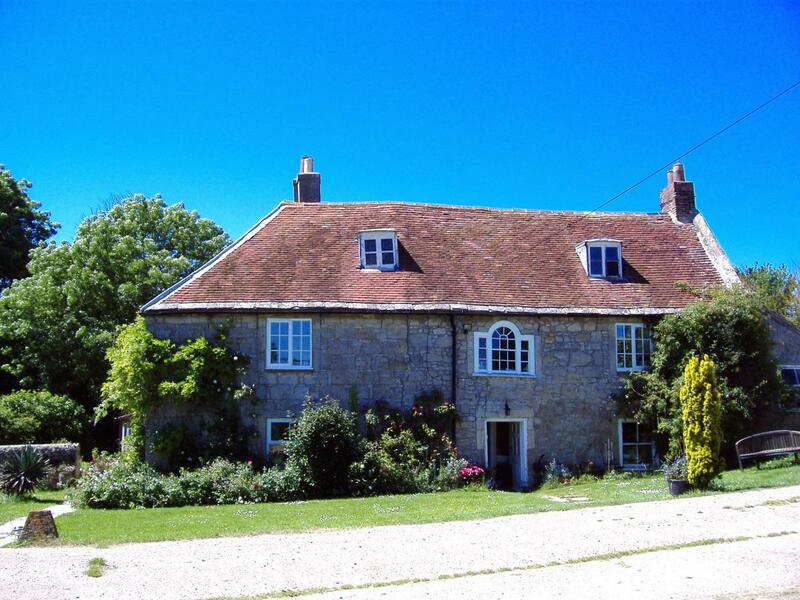 The house is situated about a mile and a half from the picturesque little town of Yarmouth, with ferry, harbour, shops, pubs and restaurants, and with good access to beaches and riverside, country and coastal walks as well as the nature reserve at Newtown. “Tudor Lee” has been furnished to provide a luxurious hideaway, with new furnishings, a 6ft bed (which may be used as two 3ft single divans), a splendid bathroom, and with a very high standard of electrical equipment for your holiday. With good heating, it is warm and welcoming outside the summer months.